Ricky Rescue Training Academy’s online “Tennessee Fire Department Incident Safety Officer Course” is approved by the Tennessee Firefighting Commission (TFC). The course fully complies with the Tennessee Fire Commission course work components to become a Fire Department Incident Safety Officer in Tennessee. This course will provide you with a thorough understanding of these topics, as well as the general responsibilities associated with a Tennessee Fire Department Incident Safety Officer. 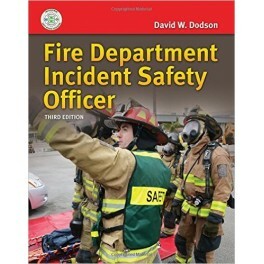 Upon completing the course, you will have to contact your Fire Chief or Training Officer to set up completion of the Fire Department Incident Safety Officer Skill Sheets that will complete your certification. 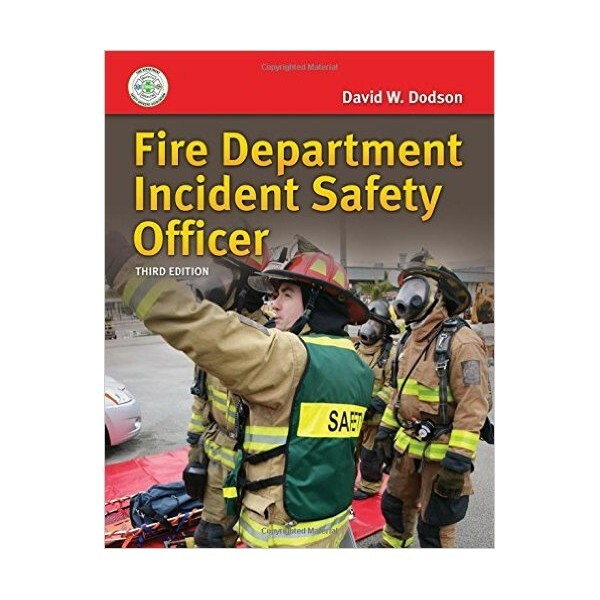 Fire Department Incident Safety Officer, 3rd Edition Jones & Bartlett (2015). ISBN-978128404195-8. NOTE: This book will not be provided with your purchase of this course, but the book can be purchased through technical bookshops or online.